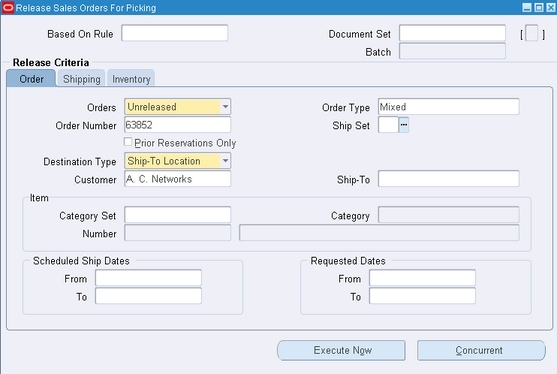 A Pick Wave Move Order is born out of the pick release process in Oracle Order Management. The pick release process generates these move orders to bring the material from its source subinventory to the Staging subinventory. This transaction is a subinventory transfer. 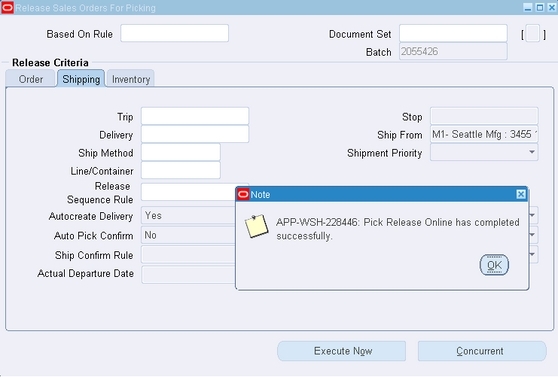 These move orders are generated automatically by the Oracle Shipping Execution pick release process. Pick wave move orders are pre-approved and ready to transact. 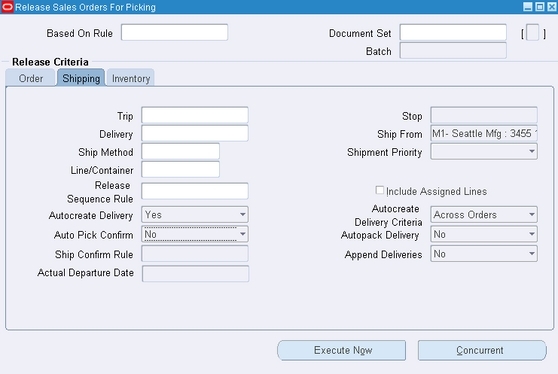 Pick slips and other shipping and inventory reports are available with Order Management. Continuing of his internal test pilots at Office Smart Solutions (OSS), Travis has sought Jennifer’s help in exploring the association of move orders with the pick release process. 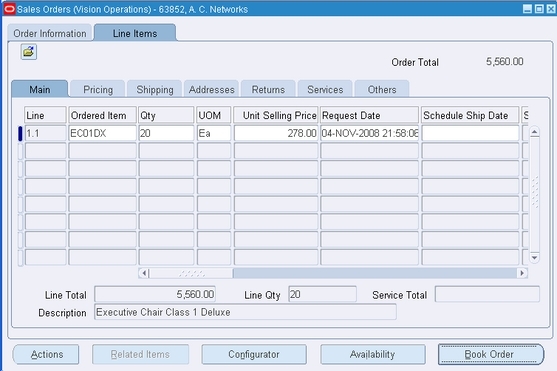 For the process to be initiated, a sales order has to be booked in Order Management. Jennifer the lead consultant for the Inventory module creates an order. Jennifer now prepares to release the sales order. To be able to manually transact the Pick Wave Move Order, she has to ensure that Auto Pick Confirm is set to No. A message confirms that the process has been completed. Also, at this stage Jennifer notices that the Pick Wave Move Order number is displayed in the Batch field. She needs to look for the move order number 2055426. Jennifer moves over to the move order form and queries for the Move Order 2055426. Pick wave move orders are always pre-approved. The only work that remains is to transact them. This process is the same for any move order. However, the destination subinventory defaults to the Staging subinventory. 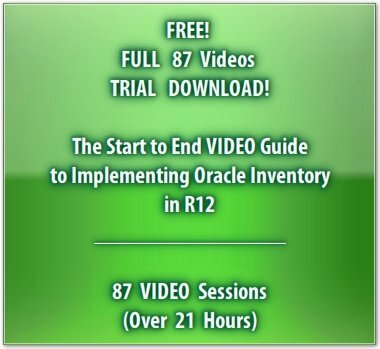 When the transaction is done, the items get moved to the staging subinventory for shipping. 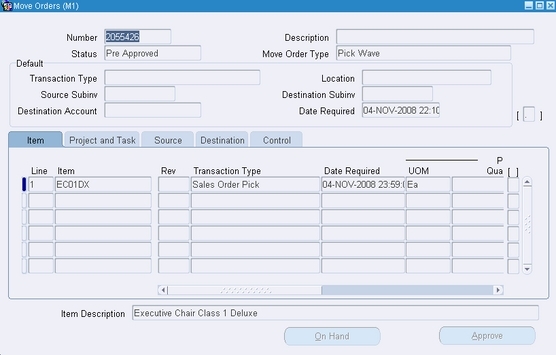 Finally, sales orders are considered unfulfilled, when the pick wave move order has an allocated quantity that is less than the requested quantity. An unfulfilled pick wave move order occurs at pick release, if initially there is an insufficient quantity available. An unfulfilled pick wavemove order occurs at pick confirmation, if the picker does not confirm the full quantity. An unfulfilled pick wave move order occurs at shipment confirmation when you backorder at ship confirmation. This completes Jennifer’s session on Pick Wave Move Orders.